Twiggle, a Tel Aviv, Israel-based provider of products online as simple as talking to a store clerk, raised $15m in funding. 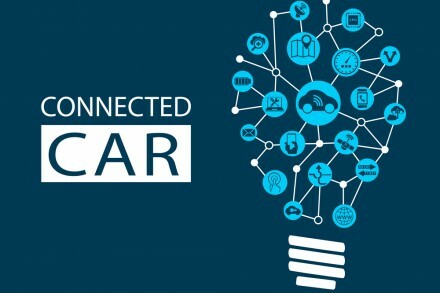 The round, which brought total funding to date to $33m, was led by MizMaa Ventures and Korea Investment Partners with participation from Alibaba, Naspers, and Yahoo Japan. The company intends to use the funds to use the capital to scale up its Semantic API, expand in Asia and US, with the opening of a NYC offices. 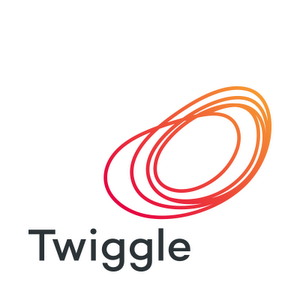 Founded in 2014 by CEO Amir Konigsberg and CTO Adi Avidor, two ex-Googlers, Twiggle is using advanced technologies in machine learning, artificial intelligence, and natural language processing to power next generation e-commerce experiences. With two API calls, the Semantic API integrates into existing search engines and provides a natural language layer that allows search engineers and data scientists to enhance search logic and present better results to shoppers.